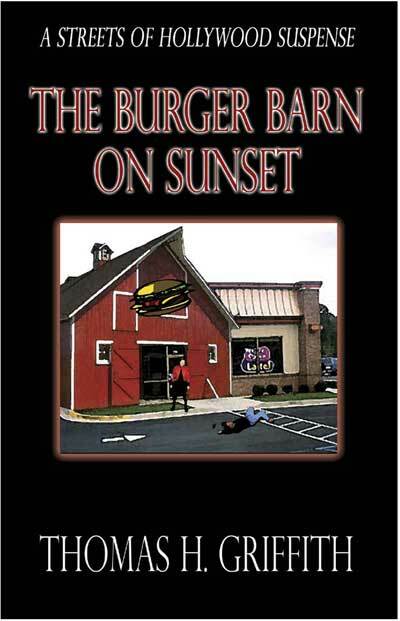 The Burger Barn on Sunset is a crime novel set in the real Hollywood-Not the Hollywood portrayed by television, movies and the city's Chamber of Commerce. Even when everything that gives meaning to one's life has been lost, one still has to survive. That was all Ron Jobeman set out to do. He survived on what many might consider to be the ash heap of life: managing fast food restaurants. But the pain and grief of his loss still remained. Survival, though, didn't prepare Ron for the reality of Hollywood. When the police killed one of his employees and Ron found himself under constant police scrutiny, survival turned into chaos. It wasn't until Ron was able to reconnect with his own past that life began to turn around. It wasn't until he could make peace with his past that he could learn to love and live again. And it wasn't until he was able to give back his claim to those very things that gave meaning to his life that he could receive them again. The Burger Barn on Sunset is a suspense story: how does one deal with both the legal and moral crimes that surround and impede upon one's life? It is a romantic story that affirms how men can learn to love again. It is also a story of faith that reminds us of our need for connection with that which is beyond ourselves. And above all, it is a story of hope-both for the characters and the reader.